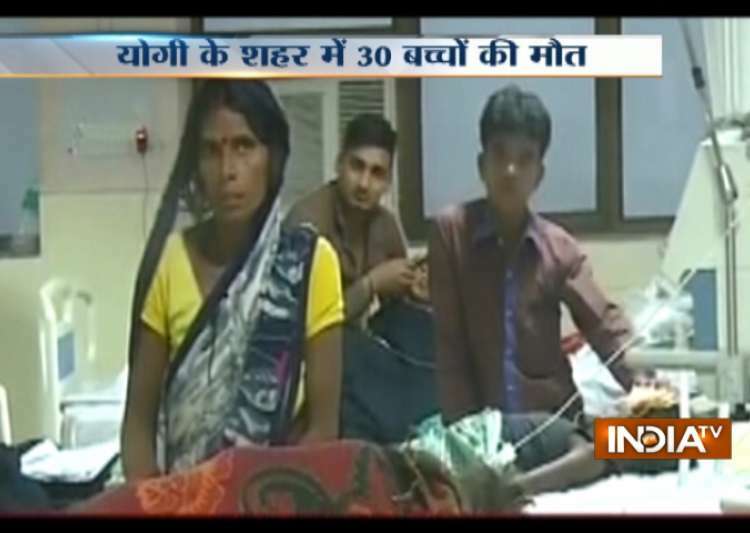 In a dreadful incident, 30 children died due to stoppage of oxygen supply in Gorakhpur’s BRD hospital. Last night, the agency responsible for supplying oxygen stopped supply. 20 children died at that time. Today, 10 more children lost their life. The all were suffering from encephalitis. Gorakhpur is the Lok Sabha constituency of the Chief Minister. He visited the hospital two days before to review its functioning.